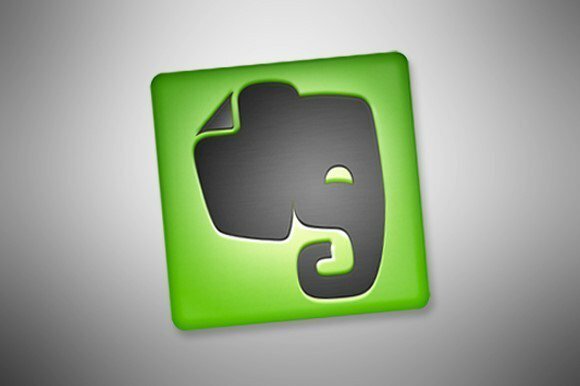 Evernote is going back to the drawing board and reversing course on the proposed policy. Users won’t have their data shared with employees to help with machine learning unless they explicitly opt in. “If any human is going to be involved, it’s going to be on an opt-in basis, period,” O’Neill said. Furthermore, he said that he wanted to be clear that the company isn’t in the business of reading users’ notes. He joined Evernote as a heavy user of its service, and he keeps private information in his own account. This reversal is an important move for Evernote because it’s competing in a tough market against Microsoft, Google, Apple, and a host of other companies to be the service for people to store their notes. When it comes to storing deeply personal data, trust matters. The first type is a capability can be trained using public data sets and information provided to the company but don’t require data from all of Evernote’s users. An example he gave was a way to extract tasks from meeting notes. In order to train that type of machine learning system, Evernote may ask its users to submit notes they’re comfortable sharing with the company as part of a beta program. In addition, users will be able to choose to submit their notes for review if a system didn’t identify them correctly. There are other machine learning systems that will need to be trained on each user’s behavior for them to work correctly, Kundu said. The way users search is one such example: Every person uses different methods to search, and it will be necessary to train the system on the way a particular user works in order to be useful. “Our primary goal with the communication was to be as blatantly transparent as we possibly could, and in the spirit of not trying to get to nuance on it, we just went for the blunt instrument,” said Andrew Malcom, Evernote’s senior vice president of marketing. Those provisions—especially responding to law enforcement requests—are common among other online service providers like Evernote. Apple, Microsoft, and Google, which all offer competing services, also provide data from users’ accounts in response to police requests they deem appropriate. In some ways, Evernote’s willingness to discuss these issues publicly is a differentiator from its competition. “The nuanced, every-single-word-is-massaged privacy policies that are overly vague, that intentionally introduce gray areas, that are commonplace among tech companies—that’s not our style,” O’Neill said.